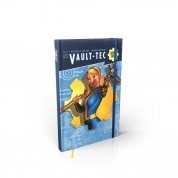 Leave something for the afterworld - Diaries, recipes, survival tipps…all can be written in this "Vault-Tec" notebook. 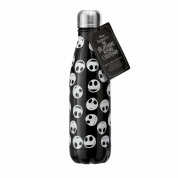 The notebook is A5 sized and has 100 pages for you to fill. 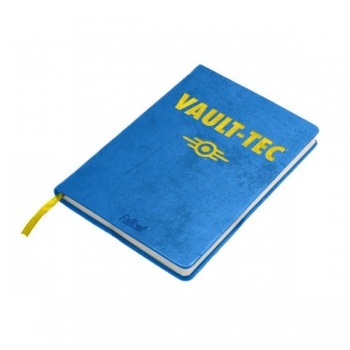 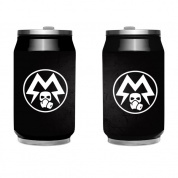 The faux distressed look is topped of with an embossed "Vault-Tec" logo.